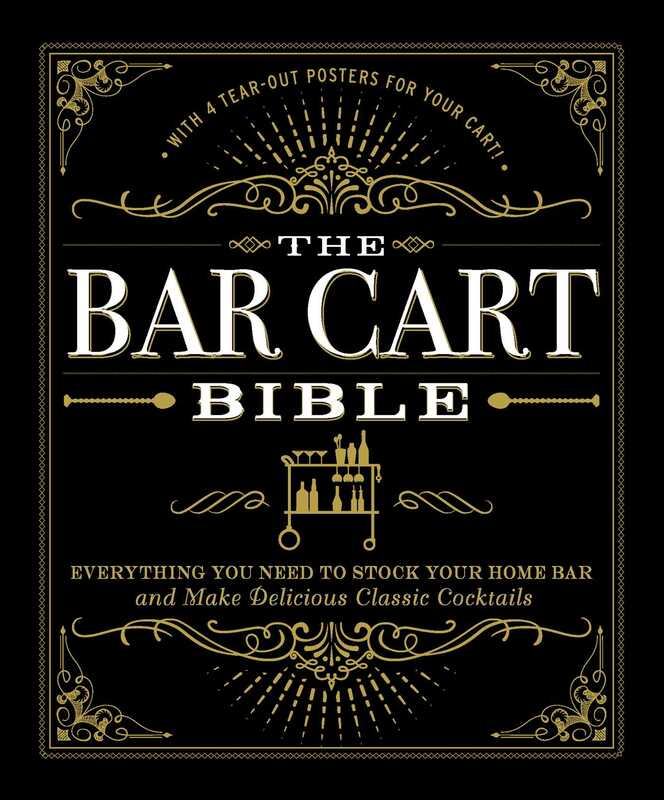 The Recipe for the Perfect Bar Cart! Now isn't it time for a drink? "A comprehensive guide, true to its 'biblical' title. You'll find recipes, facts and figures that will elevate your highbrow alcohol knowledge."